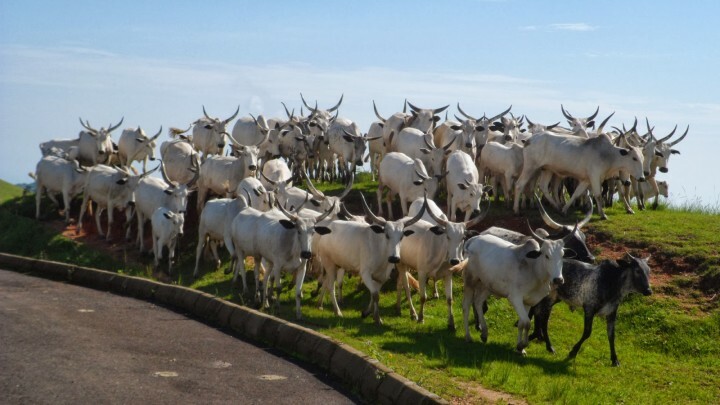 The Nigeria Incentive-based Risk Sharing System for Agricultural Lending (NIRSAL) has initiated a scheme to move cattle from the northern part of the country to markets in the south by rail. The Managing Director of NIRSAL, Mr Aliyu Abdulhameed said the initiative is a tribute to the vision of President Muhammadu Buhari who made agriculture a central component of the Federal Government’s economic response to the steep and long standing fall in the global price of oil. He said NIRSAL only guaranteed serious agricultural projects which were bankable in terms of proven business viability, strategic economic relevance to the country and promotion of inclusive growth and equitable distribution of value so that farmers and other players got better rewards for their efforts. NIRSAL is an initiative of the Central Bank of Nigeria to promote the agricultural value chain.